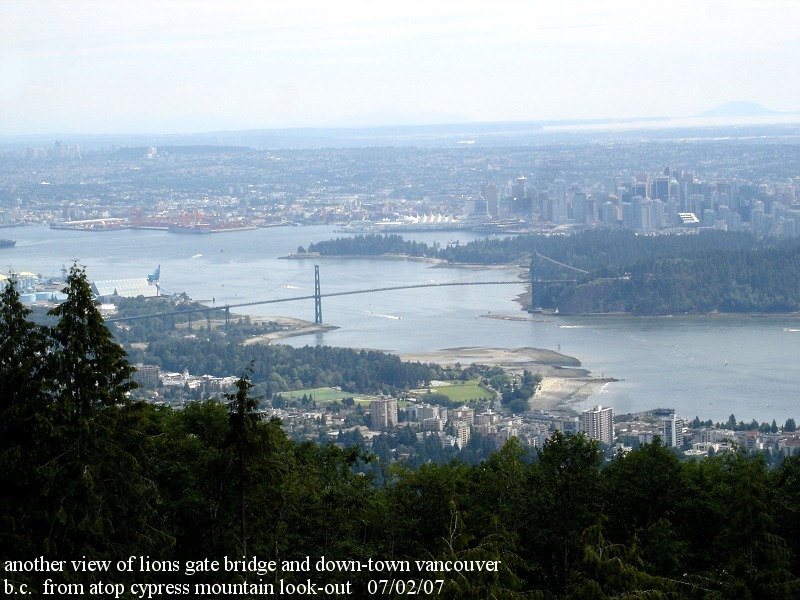 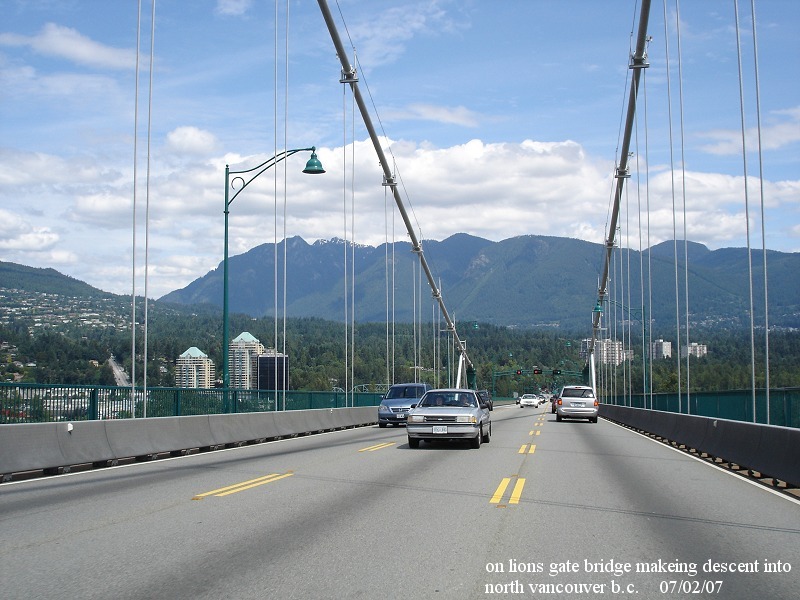 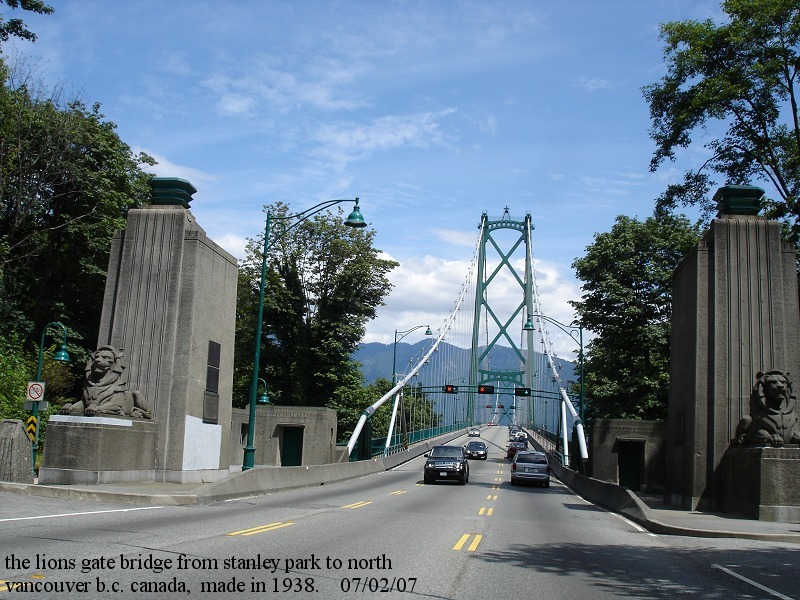 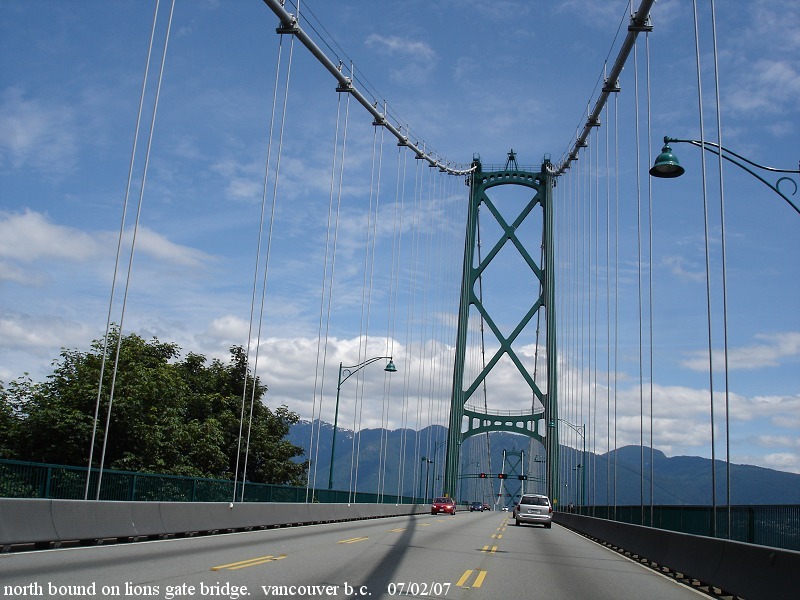 the lions gate bridge from stanley park to north vancouver b.c. 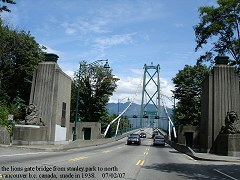 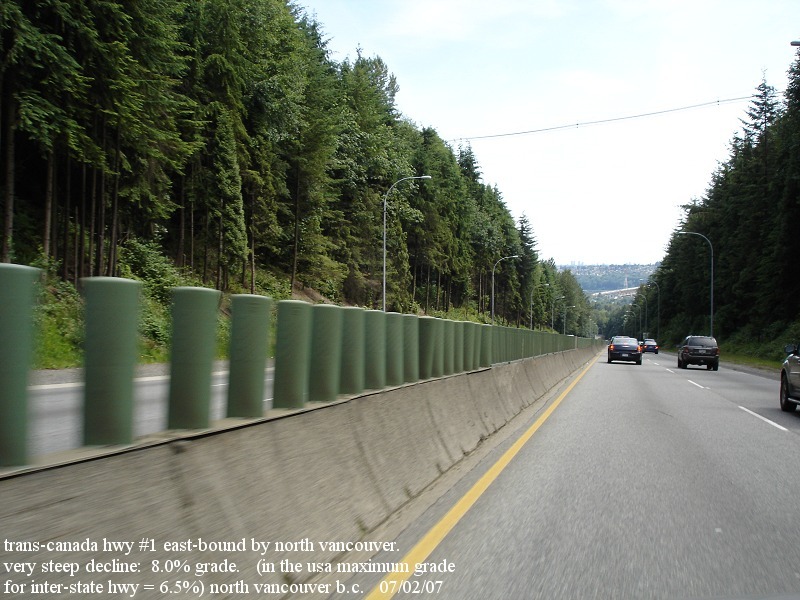 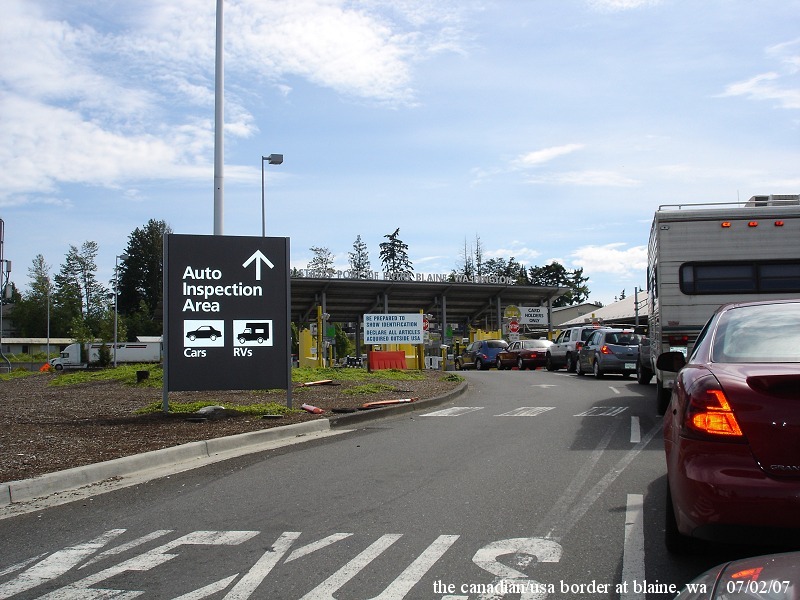 made in 1938 north-bound on lions gate bridge. 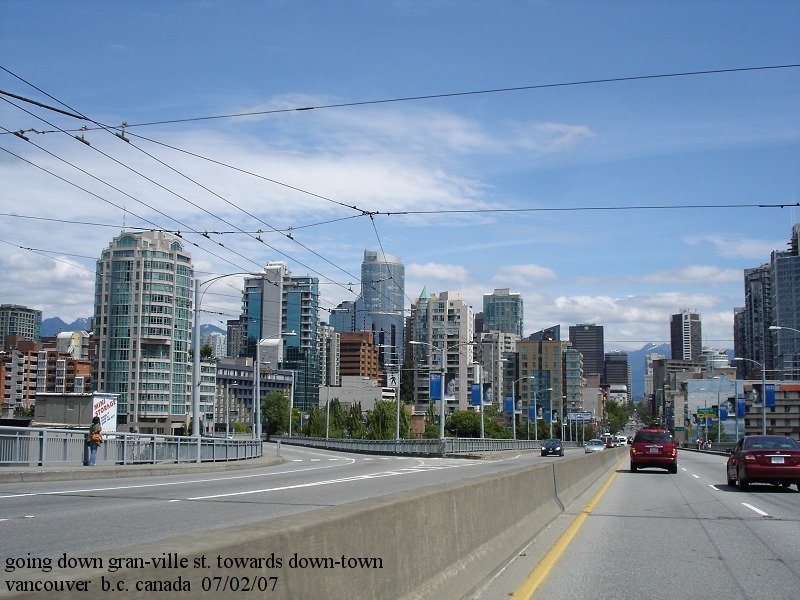 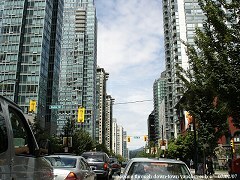 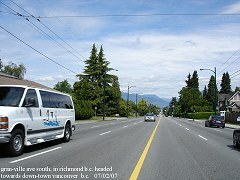 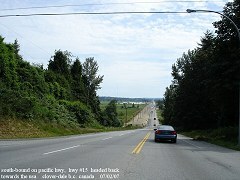 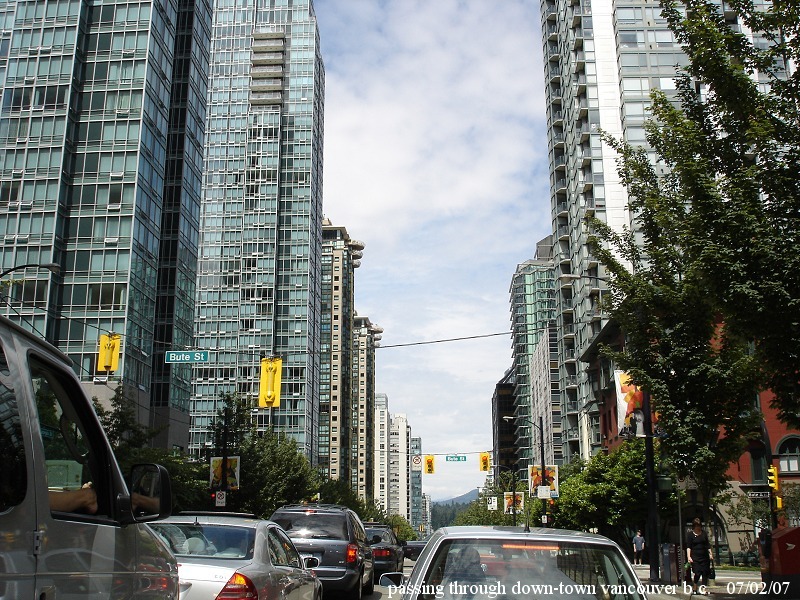 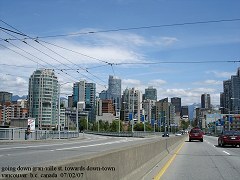 vancouver b.c. 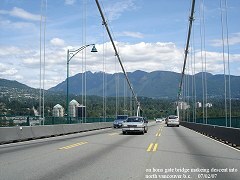 on lions gate bridge, makeing descent into north vancouver b.c. 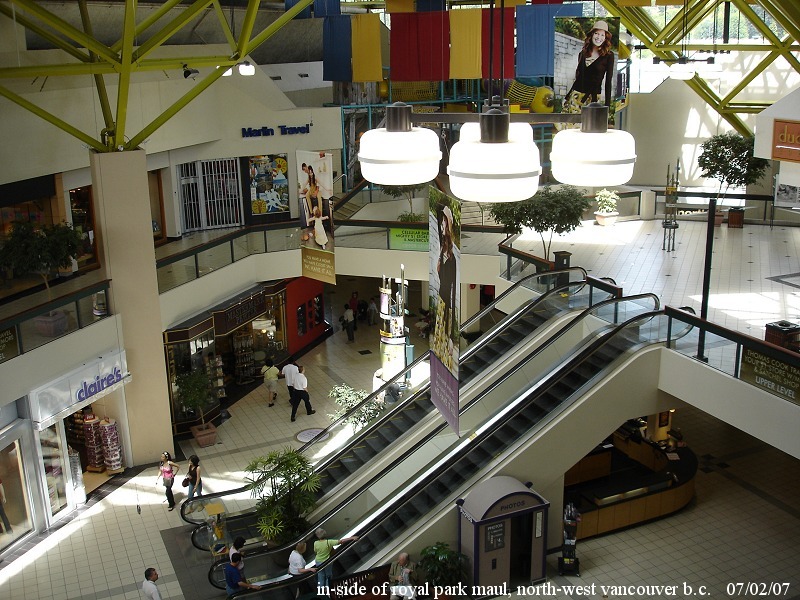 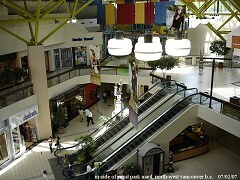 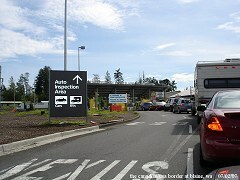 in-side of royal park mall, north-west vancouver b.c. 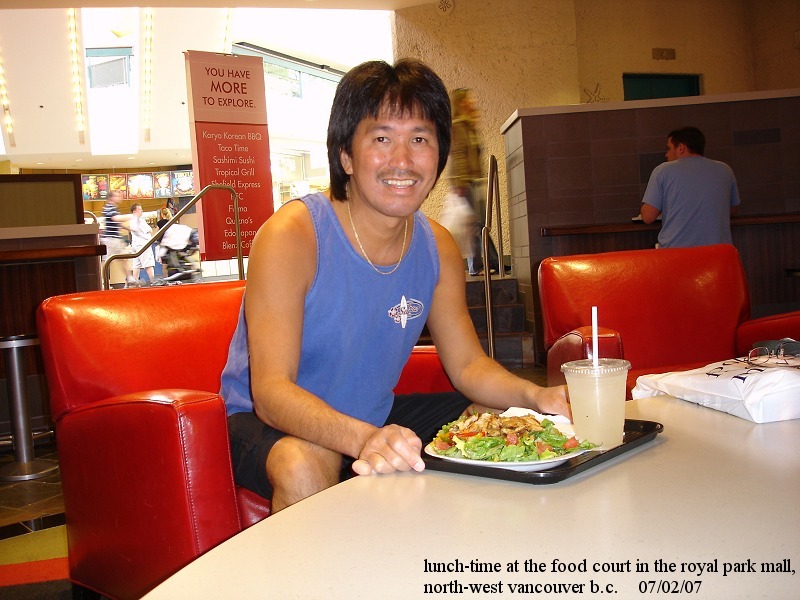 07/02/07 lunch-time at the food court in the royal park mall, north-west vancouver b.c. 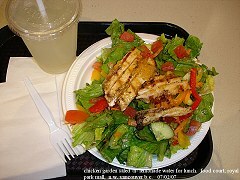 chicken garden saled -n- lemonade water for lunch. 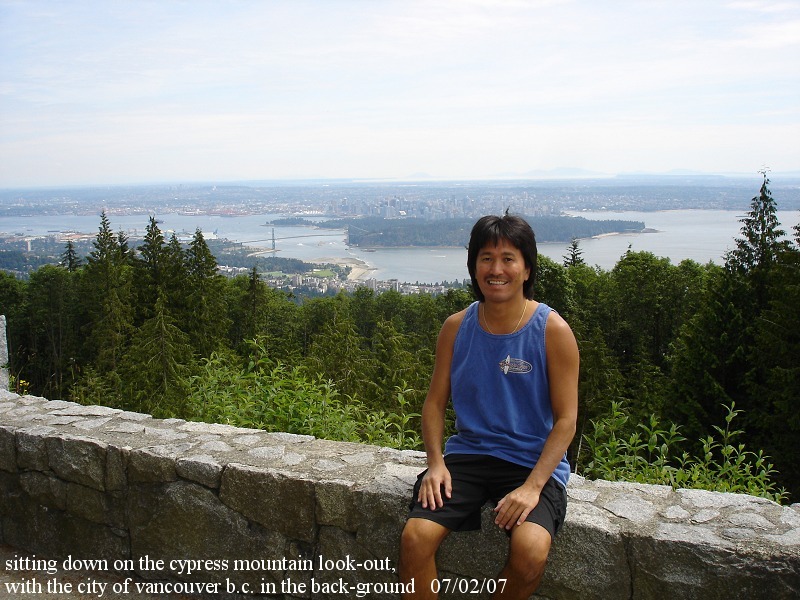 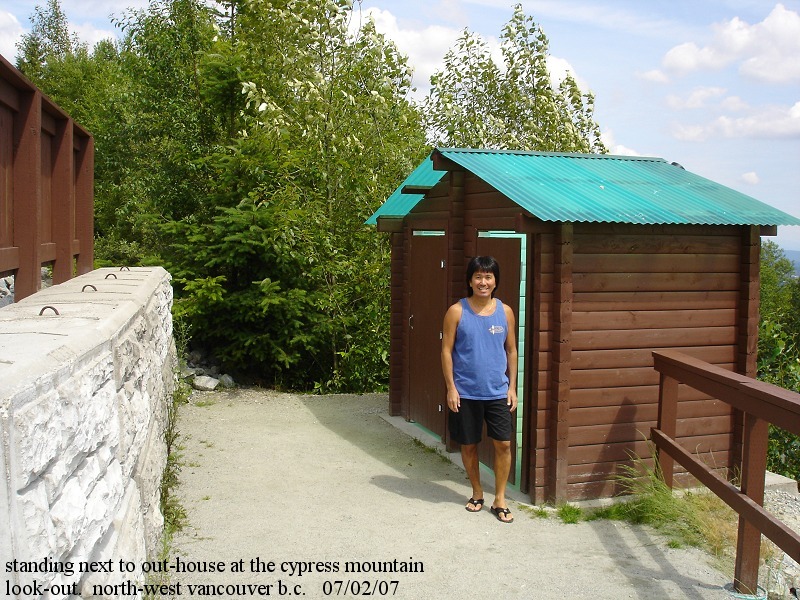 sitting down on the cypress mountain look-out, with the city of vancouver b.c. 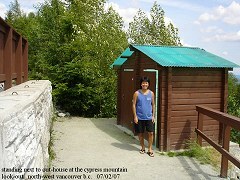 in the back-ground. 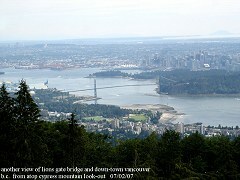 07/02/07 another view of lions gate bridge and down-town vancouver from atop cypress mountain look-out standing next to out-house at the cypress mountain look-out north-west vancouver b.c.